Platinum Maple Leafs have an iconic design and a high Platinum content, making them excellent additions to any investment portfolio. 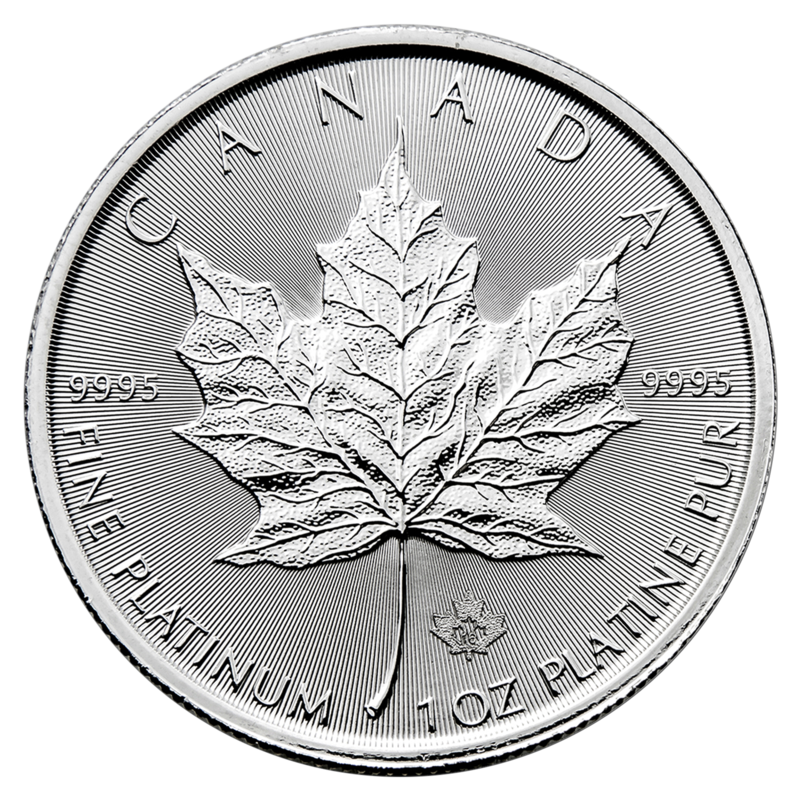 The 2016 Platinum Maple Leafs feature a light diffracting pattern of radial lines, providing another measure of security. 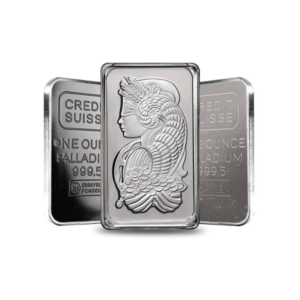 Contains 1 oz of .9995 fine Platinum. 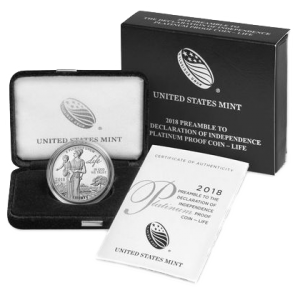 Multiples of 10 are packaged in mint tubes. 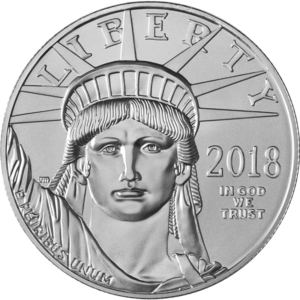 All other coins will be in protective plastic flips. 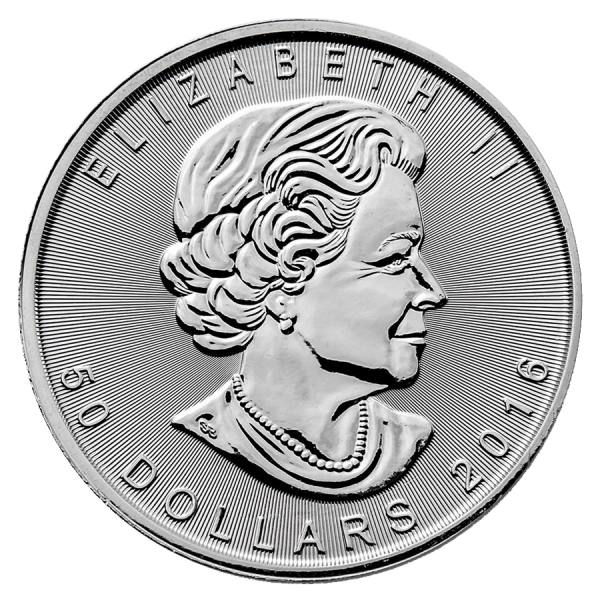 Obverse: Shows the Ian Rank-Broadley profile of Queen Elizabeth II, along with the year and $50 face value. Reverse: A large, single maple leaf with the weight and purity. New micro-engraved maple leaf privy mark shows a “16” when viewed under magnification.